GrayMatter and Global Business Counselling are conducting an exclusive meeting for key executives from Insurance industry on 22 August 2016, to be held at Hilton Colombo Residencies 200 Union Place, Colombo 2. 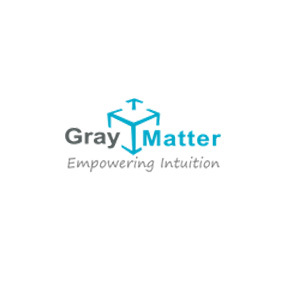 The occasion is to mark the successful completion of implementation of Insurance Analytics (IA+) solution at AIA Sri Lanka and Amana Takaful Sri Lanka as well as to commemorate the 2nd anniversary of the fruitful business partnership between GrayMatter and Global Business Counselling. The congregation promises to facilitate an exchange of rich insights and valuable knowledge between industry experts attending the meet.